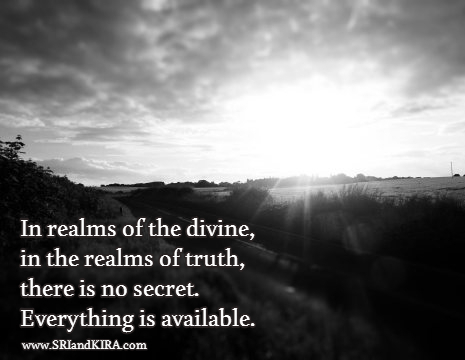 In this revelatory call, Sri and Kira welcome Fred Burkes and discuss the amount of government secrecy, conspiracy and cover ups that goes on around and how we can deal with all the information. Fred used to be part of the US state department as a language interpreter. He has worked with a couple of US presidents and other dignitaries from the world. His deepest intention and purpose in life is to be of service to all beings. You can read more of his works at his web site, WantToKnow.info. Your heart, beloved angels, is the ultimate truth detector. Fear is a higher energy than apathy. Richard had a spiritual crisis at age 19. His arrogance and feeling of superiority prevented him from asking help from people and God until he finally said “God, if you’re there please show yourself to me. Soon after, he read the book Life after life by Raymond A. Moody and Cosmic consciousness by Richard Mauice Bucke. These books helped him get over his spiritual crisis and open up his ground chakra. Befor he found out about the major cover ups in 2001, he didn’t believe in government conspiracies. He even debunked these conspiracies when his friends brought it up. But it’s fascinating how secrets are kept even from the top levels of the government. It’s not when the presidents meet, but when the president’s advisors meet that the secret stuff happens. Fred shares: conspiracy theorists look in black and white and have an “us vs them” mentality. It’s much more complex than that. A lot of people are being manipulated in their conscious level and they are not aware of it. When Fred left his job at the State Department, he focused on personal growth and worked to make himself ready to shine the light in the deepest, darkest shadows. He prayed to for God to help him understand those shadow in the right time. Within a short time, he learned of these major cover ups in the planet. He decided to present this information in a format that people can digest and yet still inspire them. 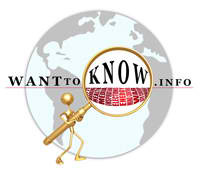 Hence the birth of the WantToKnow.info site. Cover Up Alert: Listen to the episode or at least part 2 of it to find out Fred’s connection to the Bali Bombings attributed to cleric Abu Bakar Bashir in 2002. Remember this principles to bring about healing and transformation for yourself and others. Look inward. Whenever we complain of anyone or anything, put out the mirror and look into it. You’ll see a reflection of what’s going on outside in yourself. We are co-creators of this illusion. . We must realize that we co-create the drama that we see everyday. We can change this by co-creating whatever it is that you want to happen in the world. 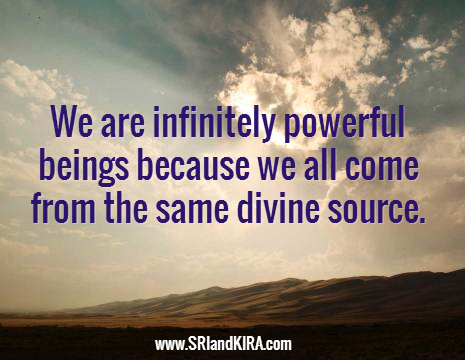 We are infinitely powerful beings because we all come from the same divine source. Remind yourself this and it can bring forward the healing and transformation that you want. There is part of us that wants to doubt, question and be in fear. That is natural. That is part of the game we set up here – to explore in fear and doubt. When you can accept your fear, everything changes. Recognize fear as invitation to growth. When we face our fear and shine light on it, the whole world opens up. The fear becomes much less potent. 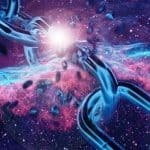 The love and interconnectedness becomes more potent. Remember that when you want to find the negative, you will find it. The challenge is to look into the broader picture. When we are anchored in our love, when we take 17 seconds to breate, to center ourselves, then we can explore and discuss productive outcomes. We are always offered the opportunity to look at how dark and evil we can become. We can go down that rabbit hole and get lost. But you can also go down this other place that’s full of light and love. The power happens when we are willing to intertwine the two and accept that both are part of the grand game of existence. There is a greater reason and bigger picture for everything. Remember, there is a greater reason for everything. Remember that we live in infinity. There is no rush to get anywhere. The infinity is always here, right now. It’s all about THIS moment. Do not focis about what’s going to happen in the world in the future. When you focus on the present, that’s when the magic happens. Sometimes all the noise outward is a call to go inward. Sometimes it’s a call to dance.